Walter E. Galanty, Jr. 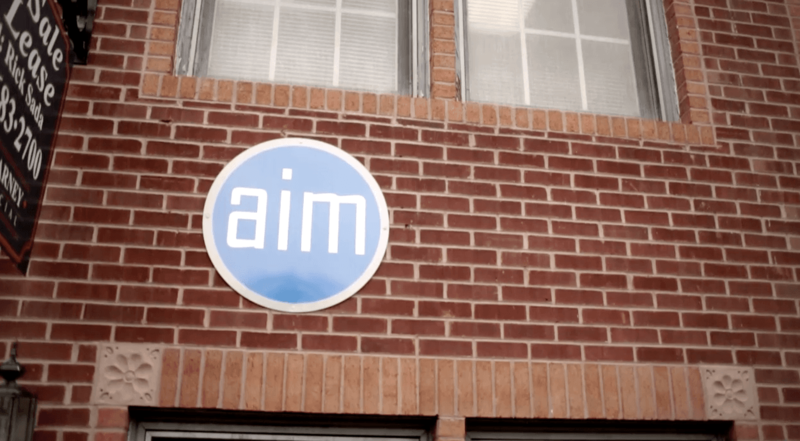 Founded AIM Meetings & Events, Inc. in 1991 after serving for 16 years as the Executive Director and President of an international trade association. While President of the association, he formed several other affiliate organizations in Canada and Australia and lead the organization through its greatest growth period in its 40 year history. The growth was marked with a budget increase of over 400% and a membership growth of 250%. Established initially as an association management organization, Walt's desire to serve more client needs and his passion for company growth and prosperity has transformed AIM into a full service event planning and marketing organization. 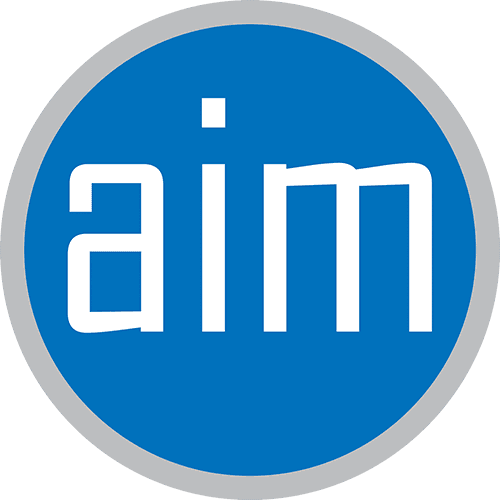 With extensive knowledge and a fair balance between event management, meetings and marketing, the diversification of AIM allows itself to bring expertise from all avenues of management to its clients. Walt Galanty has spent a great deal of time in the industry and is a highly regarded speaker at industry events. He has been a featured speaker at the Nevada Governors Conference on Travel & Tourism. He has also been asked to give marketing and meeting presentations before the Professional Convention Management Assn. (PCMA) annual meeting for over five years. He has been a member of the Golf Advisory Committee for Successful Meetings Magazine for eight (8) years. Walt was named by Business Week, as, "...The country's foremost authority on corporate golf." And has been on the national advisory committee for the White House Conference on Small Business, the U.S. Department of Commerce Industry Sector Advisory Committee on Small Business, The VMI Alumni Association and The Small Business Legislative Council where he served as chairman for two years. AIM was recently named as one of the largest and most respected meeting planning companies in the Washington, DC area and Walt was also named as a "key executive" in the same publication. He has received awards from The Small Business Legislative Council (SBLC), The National Association of Golf Tournament Directors (NAGTD), and WNVT-TV.